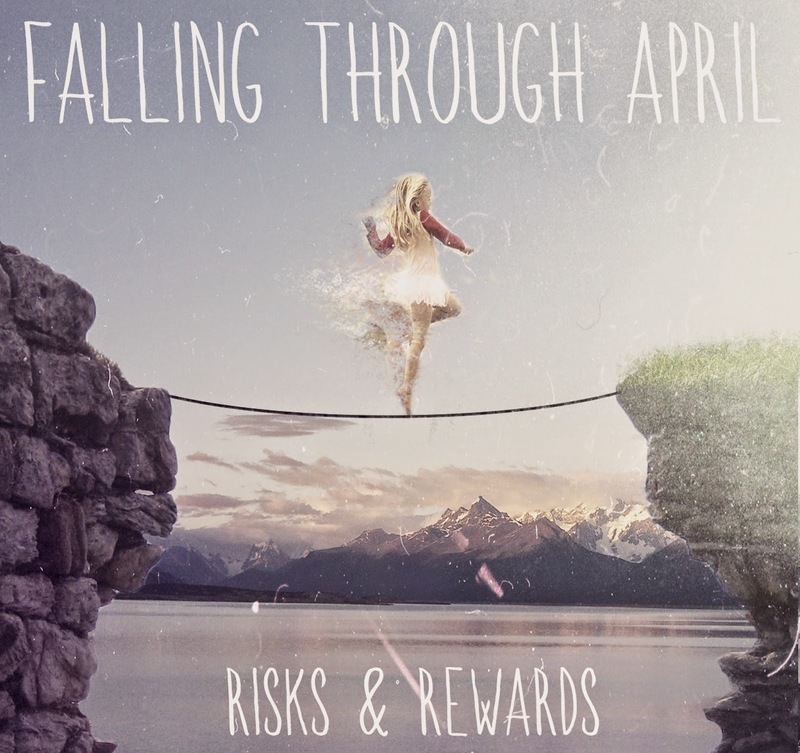 CD Review: Falling Through April - "Risks and Rewards"
Risks and Rewards is bookended by two solid entries littered with modern rock tropes including, but not limited to, explosive hooks, churning guitars and euphoric melody (“Breakdown,” “In Control”), though the solo in the latter is not to be missed. But in the case of Risks and Rewards, it’s not about how Falling Through April starts, or even how they finish. It’s all about the journey, not the destination as they say, as the body of the EP morphs in something entirely different and unexpected, something akin to say Yellowcard or Jimmy Eat World, as 90’s alt-rock meets emo-pop to create a trio of glossy, radio-ready tracks (“Broken Feet,” “The Person You’ve Become,” “Empire”), readily accessible rock tunes that both you and your significant other can rock out to together. While you should never do it, don’t judge the Risks and Rewards book by its cover, because there really is something for everyone here.